Sean Szymkowski January 3, 2019 Comment Now! 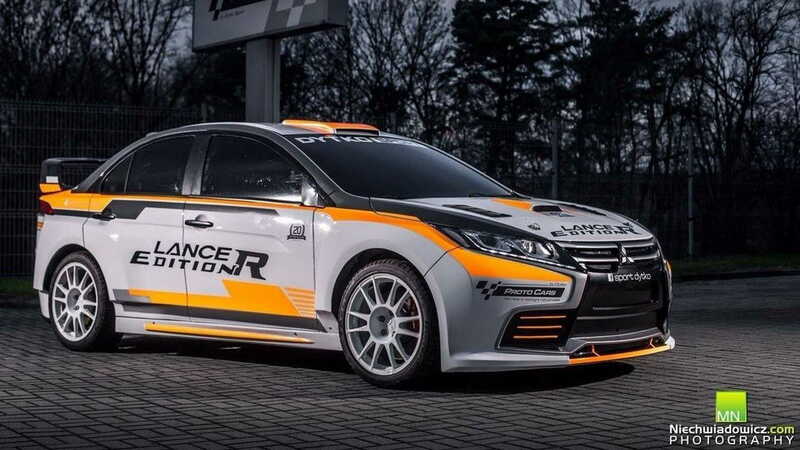 We've lived in a world without the famed Mitsubishi Lancer Evolution for almost four years now, but one Polish company decided to build the Evo XI Mitsubishi won't. 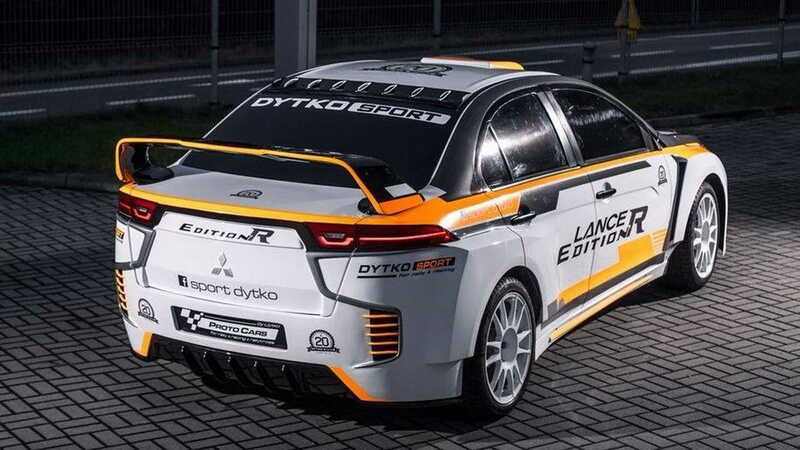 Dytko Sport, responsible for building and selling parts and components for Lancer Evo rally cars, worked with subsidiary Proto Cars to create what it calls the Lancer Edition R. It's a body kit that can be added to the Mitsubishi Evo X. Effectively, it picks up where the Evo X left off, and we have to commend the company because this truly does look like a natural progression from the final-generation car. 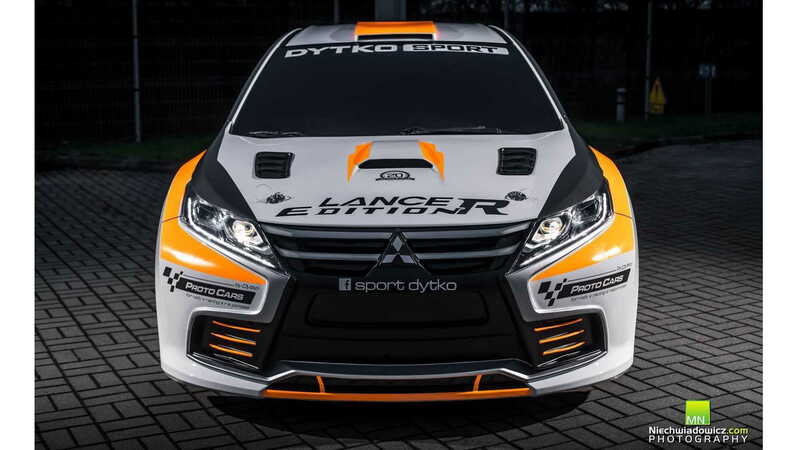 The front clip takes inspiration from Mitsubishi's latest design language found on its crossover lineup and flows into bulging wheel arches fit for the rally-bred sports car. At the rear, there's a set of Jaguar-esque taillights, but a design sketch shows the car with a single piece unit. Both look good, but they're perhaps the most controversial element of the car. A custom hood, roof scoop, and unique bumper pieces all round out the fictional Evo XI's design traits. The design is incredibly cohesive from the front to the rear. 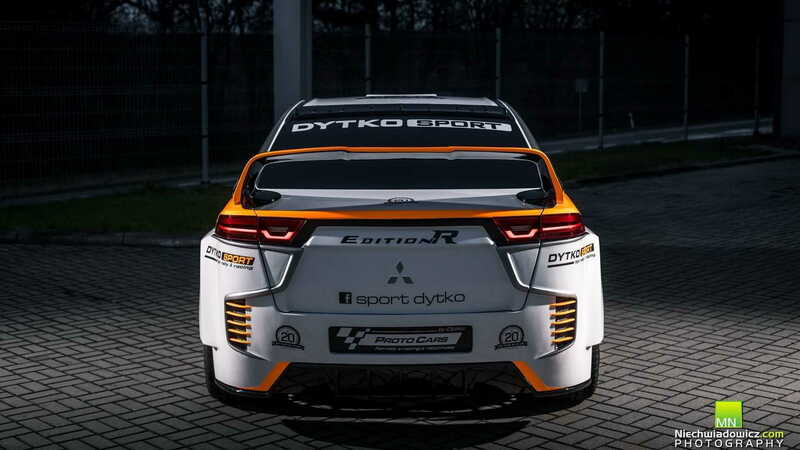 Designing cars isn't easy, but Dytko Sport has outdone itself here. The firm plans to unveil the car to the public next weekend. We'll also learn if the company has developed any parts to modify the Evo X's 2.0-liter turbo-4 engine. In its final iteration, the turbo-4 was connected to a 5-speed manual transmission and made 303 horsepower in Final Edition trimmings. While Mitsubishi could one day reincarnate the Evo, it would likely take the form of a crossover SUV. The Japanese brand has hinted at such a vehicle with the e-Evolution concept from the 2017 Tokyo Motor Show. If Mitsubishi does decide to build a new Evo, it won't come anytime soon, though. 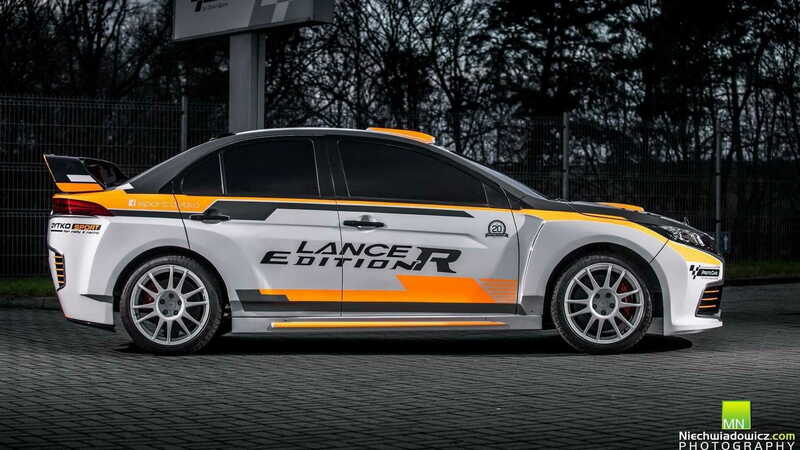 We'll gladly take a Lancer Edition R, however.